Now You See Me An FBI agent and an Interpol detective track a team of illusionists who pull off bank heists during their performances and reward their audiences with the money. 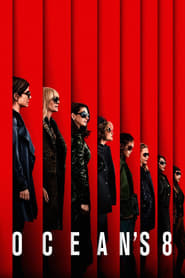 Ocean’s Eight Debbie Ocean, a criminal mastermind, gathers a crew of female thieves to pull off the heist of the century at New York's annual Met Gala. Widows A police shootout leaves four thieves dead during an explosive armed robbery attempt in Chicago. 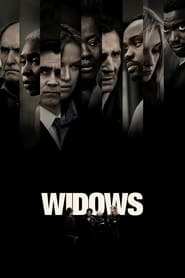 Their widows have nothing in common except a debt left behind by their spouses' criminal activities. Hoping to forge a future on their own terms, they join forces to pull off a heist. The Call When a veteran 911 operator takes a life-altering call from a teenage girl who has just been abducted, she realizes that she must confront a killer from her past in order to save the girl's life. John Wick: Chapter 2 After returning to the criminal underworld to repay a debt, John Wick discovers that a large bounty has been put on his life. John Wick An ex-hitman comes out of retirement to track down the gangsters that took everything from him. The Transporter Refueled The fast-paced action movie is again set in the criminal underworld in France, where Frank Martin is known as The Transporter, because he is the best driver and mercenary money can buy. 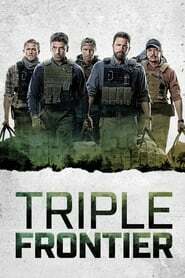 In this installment, he meets Anna and they attempt to take down a group of ruthless Russian human traffickers who also have kidnapped Frank’s father. 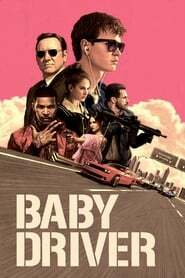 Baby Driver After being coerced into working for a crime boss, a young getaway driver finds himself taking part in a heist doomed to fail. 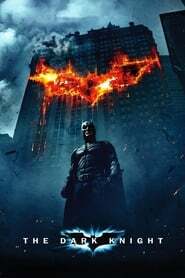 The Dark Knight When the menace known as the Joker emerges from his mysterious past, he wreaks havoc and chaos on the people of Gotham, the Dark Knight must accept one of the greatest psychological and physical tests of his ability to fight injustice. 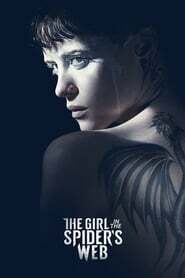 The Girl in the Spider’s Web Lisbeth Salander and Mikael Blomkvist find themselves caught in a web of spies, cyber-criminals and corrupt government officials - both in Sweden and in the United States - whom are only known as The Spider Society. Reborn Li Haoming, a talented funny geek enjoys living in his own virtual world and suddenly is dragged into a real dangerous hacker game by mysterious men. Contemporary police cyber security team go under cover in Shanghai and Kuala Lumpur to capture cybercriminal gang and thwart their attempt to hack computer control system. 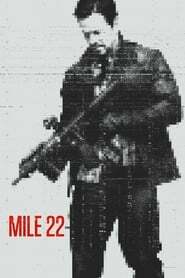 Mile 22 A CIA field officer and an Indonesian police officer are forced to work together in confronting political corruption. An informant must be moved twenty-two miles to safety. The Act of Killing A documentary which challenges former Indonesian death-squad leaders to reenact their mass-killings in whichever cinematic genres they wish, including classic Hollywood crime scenarios and lavish musical numbers. Can You Ever Forgive Me? When bestselling celebrity biographer is no longer able to get published because she has fallen out of step with current tastes, she turns her art form to deception. 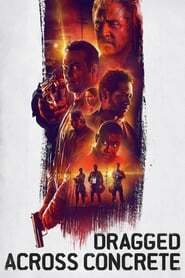 The Highwaymen In 1934, Frank Hamer and Manny Gault, two former Texas Rangers, are commissioned to put an end to the wave of vicious crimes perpetrated by Bonnie Parker and Clyde Barrow, a notorious duo of infamous robbers and cold-blooded killers who nevertheless are worshiped by the public.